Are you waiting to check TS Inter Result 2019 ? If Yes, You have entered into the correct website to know when will Telangana Intermediate Result 2019 will be declared ? 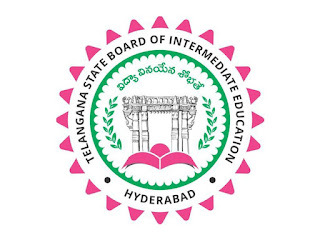 The Telangana State board of Intermediate Education will soon announce TS Inter Result 2019 on its official website - bie.telangana.gov.in, results.cgg.gov.in. It is expected that TS Inter 1st and 2nd year results 2019 will be declared on 13th April 2019. It is officially announced that Telangana Inter 1st 2nd year Results 2019 will be declared on 13th April 2019. As per officials, for both 1st 2nd year Vocational and General Students Results will declared on same day. Telangana State of Intermediate Education will soon declare the TS Inter Results 2019 for both 1st and 2nd year students. Earlier Board announced the Examination notification in the official website and accordingly Exams were conducted. Exams for both 1st and 2nd year got over by 3rd week of March 2019. Board is now ready to declare the results. The Telangana board will declare the results on bie.telangana.gov.in, results.cgg.gov.in for both first and Second year students. Soon After the results is declared, Scorecard will be made available online for the students to view and to know the marks in each subjects. This year around 8.5 Lakhs students have taken up their TS Intermediate Board Examination which include both 1st and 2nd years. We request Students to Bookmark our page to know latest news regarding Telangana Board Intermediate Results 2019 for both 1st and 2nd year. Where to Check TS Intermediate Results 2019 ? Students who have appeared for TS Board Exams 2019, can check their results on bie.telangana.gov.in, results.cgg.gov.in and also on rejinpaul.com. soon after the TS Inter result 2019 is published, We will provide direct link to download your results. How to Check your TS Board 12th Results 2019 ? Visit the official website - bie.telangana.gov.in, results.cgg.gov.in. Click on the Results link given on the website. Enter the Exam Registration Number. Enter the correct captcha provide on the screen and Click on SUBMIT button. Your Results scorecard will get displayed on the screen. Download or take a printscreen and keep it your reference. The results for 1st year General, 1st year Vocational, 2nd year general, 2nd year Vocational will be announced on the same day in the official website. If we consider the previous year result, Around 4.5 Lakhs appeared for the examination out of which 62.45% has passed the Board Exam. In the year 2017, 4.7 Lakhs Students appeared and results percentage was found to be 57.84%. This shows the results has improved by around five percentage in 2018 when compared to previous year. 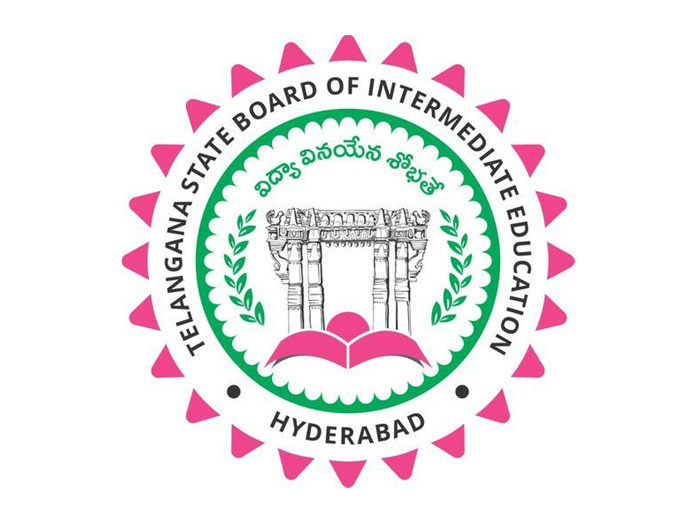 The Telangana State Board of Intermediate Education (TSBIE) was established in the year 2014 and it is located at Hyderabad. The board was established after the formation of the state of Telanagana. The TSBIE organizes and manages both SSC and Intermediate exams. It also publishes the Telangana Board Result for all the students appearing for both SSC and Inter exam. The TSBIE is also in charge of syllabus prescription, examination conduction, granting of affiliations, etc. The website for The Telangana State Board of Intermediate Education is bie.telangana.gov.in.